Use and recharge again and again. 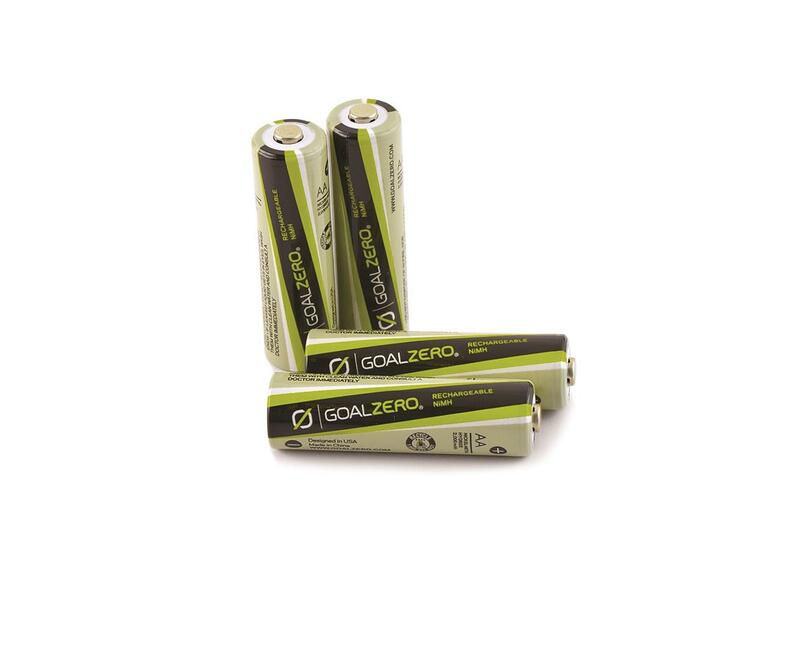 These batteries have a low self discharge, so they can sit for 12 months before they begin to lose power. Designed to be used with Guide 10 Plus Recharger.